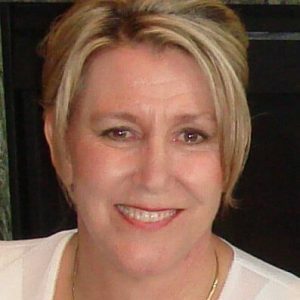 Diana Holbrook McKee http://dianaholbrookmckeegets.housedocumentshandled.com has a zero-tolerance spam policy. http://dianaholbrookmckeegets.housedocumentshandled.com’s messaging systems automatically scan all incoming email messages, and filter out messages that appear to be spam. No message filtering system is 100% accurate, and from time to time legitimate messages will be filtered-out by http://dianaholbrookmckeegets.housedocumentshandled.com’s systems. In the unlikely event that you receive any message from http://dianaholbrookmckeegets.housedocumentshandled.com or sent using http://dianaholbrookmckeegets.housedocumentshandled.com’s systems that may be considered to be spam, please contact http://dianaholbrookmckeegets.housedocumentshandled.com using the details below and the matter will be investigated. http://dianaholbrookmckeegets.housedocumentshandled.com may amend this antispam policy at any time by publishing a new version on this website.